Chris Winn: Ramblings From The Road: Early Birds. Well this is just a short little update today..off to France tmw like super friggin early..up at 3.45am and fly to France to prepare for the 9 stage leg beating VTT that starts this Sat..the lappy is making the trip but who knows how much love the blog will get. Happy days, have fun, cw. Does the VTT have a competition for hottest guy in spandex...cuz you'd have 1st place wrapped up for sure. ;) Good luck. Pedal hard. Errrrr...........not a lot of action hey right now,mmmmmm? still not much going on here? 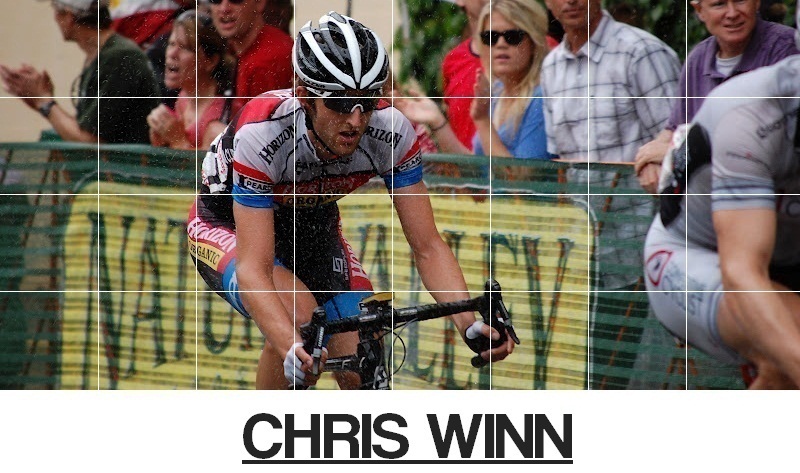 Has any one heard how Chris is going in the VTT?????????????????? I dont read French, is there an English site? google can help - translation isn't great but readable. They are doing well. Team SA is in second spot behind Dolphin. Dolphin has Jongewaard and Taberlay so they are half Australian! Stage 5 was won by Lachlan Norris. Dan McConnell is 4th on GC, Norris is 6th, Taberlay 7th, Jongewaard 8th, Winny in 11th, Dylan Cooper in 20th. Sorry mate, just the french site. Click on the link that says "Tous les resultates and photos" and you'll be able to get the results for each stage. Lots of photos of D-Mac on the podium, Norris winning the stage, and a few of Winnie. racing over a sketchy obstacle course of multiple logs, dirt mounds and gravel pits. With the boys pumped for the $500 euro cash prize we advanced into the final against fellow hitters Team Dolphin, a team half aussie anyway with Taberlay and Jongewaard. With the final at 10.30pm and the lighting very sketchy there was potential for accidents to happen. Unfortunately D-Mac went down quite hard, enough to stop the race midway, with the final result deciding us as both joint winners for the stage. time trial in Paris on sunday. Currently I am sitting 11th on the GC and hopefully I can turn that into a top ten by the end of the week.